LVIAs are increasingly being requested by Local Planning Authorities to accompany any planning application that may potentially have visual and landscape impacts. We have considerable experience of both carrying out these assessments and coordinating the work of other specialist consultants which may be required in the production of Environmental Statements. 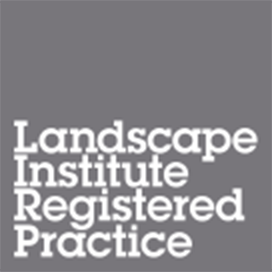 We work for a wide variety of clients, and also carry out critiques of LVIAs for Local Planning Authorities. Recent work areas includes renewable energy (wind, solar and anaerobic digestion), residential, and mixed use developments. We also prepare landscape evidence for Public Inquiries and act as Expert Witness.